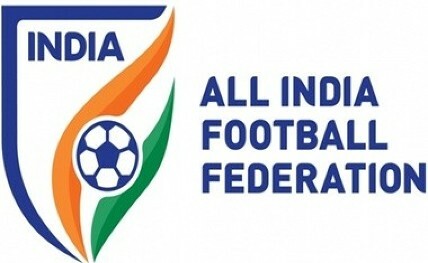 New Delhi, April 15: The All India Football Federation's (AIFF) technical committee meeting here on Monday deliberated on the short-listed candidates, from around 250 to 38, for appointment as technical director and national coach. Keeping eye focussed on future, the committee also discussed extensively the selection process of the national team coach. The committee and the secretariat are in the process of further short-listing the candidates. It could be completed in two weeks to finalise the name by mid-week of May. The selection is supposed to be done by May 7, an internal deadline set by the AIFF. The meeting, presided over by AIFF technical committee chairman Shyam Thapa, applauded the Indian women team's performance in the AFC Olympic Qualifiers Round 2 in Mandalay and also the men's team's performance in the AFC Asian Cup UAE 2019.